Everything is going to be fine in the end. If it’s not, it’s not the end. This one goes out to various Earpers on Twitter. I cannot remember everyone’s handles who have been tweeting this, but you all made me cry with this one so I hope it doesn’t actually happen. But some of you think that Waverly is actually going to sacrifice herself and sit on the throne and turn to stone to save humanity from Bulshar. 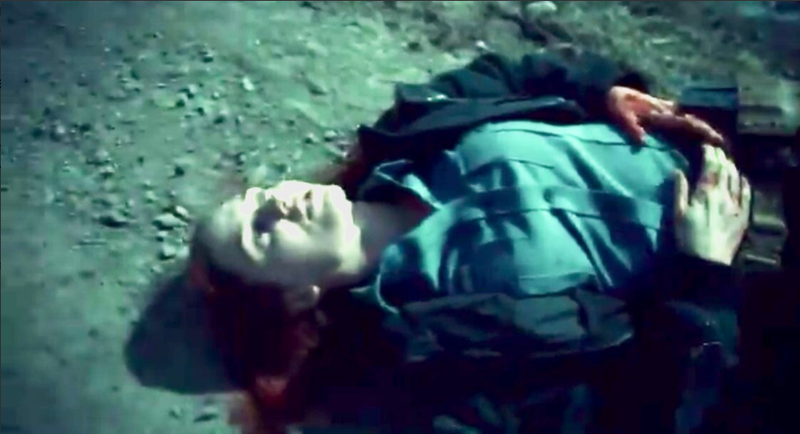 Another theory I have seen kicking around is that Waverly resurrects Charlie. He is the popular choice for resurrection. I mean, he does have a lawn to trim in the spring. I personally am not convinced that he doesn’t work for BBD, but I guess we’ll see, right? Most of the work on that sunny May afternoon took place in the dark depths of the Calgary Herald building, where a lavish and creepy banquet set was created in the abandoned paper-storage area not far from where the printing presses used to roll. The scene will be part of the 12th and final episode of Season 3. We won’t give too much away on plot points except to say that this over-the-top Gothic decor and surroundings required Wynonna to sport an over-the-top, old-fashioned dress, which is uncharacteristic garb for someone who usually rocks jeans, a leather jacket and boots. “I was in a corset and I could not breathe,” said Scrofano. Everything will be alright. Ok, this isn’t really a theory, but it kind of is. We all trust Emily, and we know that she is going to make us feel ALL the things, but has she ever let us down? NOPE! Think back to the quote at the beginning, if i isn’t alright, then it isn’t the end. 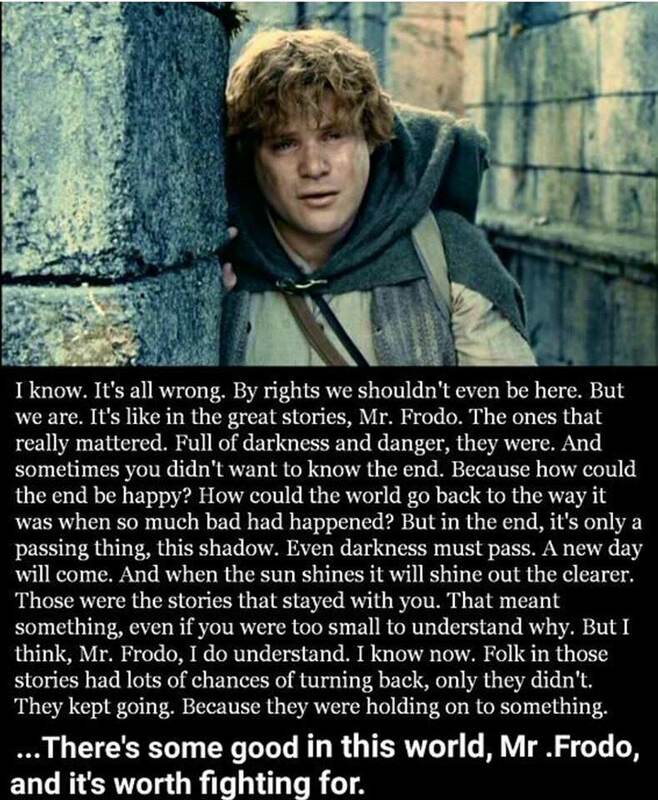 When the hour is at its darkest, we must remember to see the light OK, this is paraphrased from Lord of the Rings, so I’m going to drop the full speech here like the geek I am. And that’s it from me. What a season this has been! It’s had so many twists and turns, and I do not want us to go to hiatus. But here’s to an amazing season by an amazing cast who deserve all of the awards. Here’s to Emily and her writing team. Here’s to all of the crew who worked their butts off in Calgary during the winter to bring us an amazing show. Heres to my fellow Earpers, who have made the last year one of the best. And last but not least, here’s to SEASON FOUR! I’ll leave you all with this very important video taken during SDCC by Patricia during her Instagram takeover. Over and out Earpers! See you all on the flippity flop!